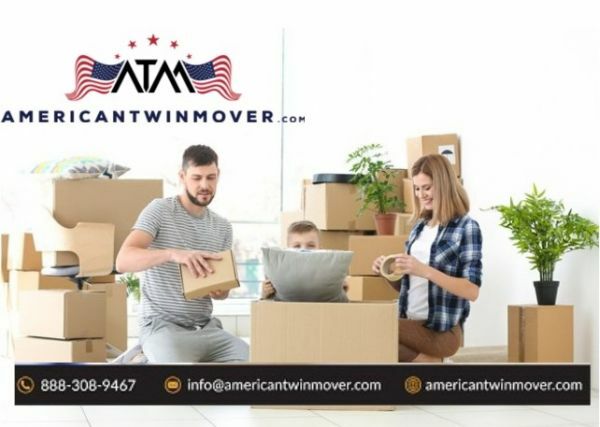 American Twin Movers - Local Moving Company Annapolis - People from all corners of the world have trusted American Twin Movers to provide a personalized, reliable moving service since our inception in 2005. Every packing starts with a box. A box that holds your stuff to protect it and enable you to lift and move to another place. The size and shape of boxes decide whether your moving experience will be smooth of full of challenges. Thankfully, you have a helping hand when it comes boxes and supplies for moving. American Twin Movers is amongst the top names in packing and moving services in Maryland. We provide a wide range of packing supplies guaranteed to cover any items you need to move. Apart from boxes, we also cover even your basic needs and provide packing materials including bubble wraps, packing tapes, markers, and moving labor helper services. If you are looking for Trusted Local Moving Company in Annapolis and reliable moving labor helper services.